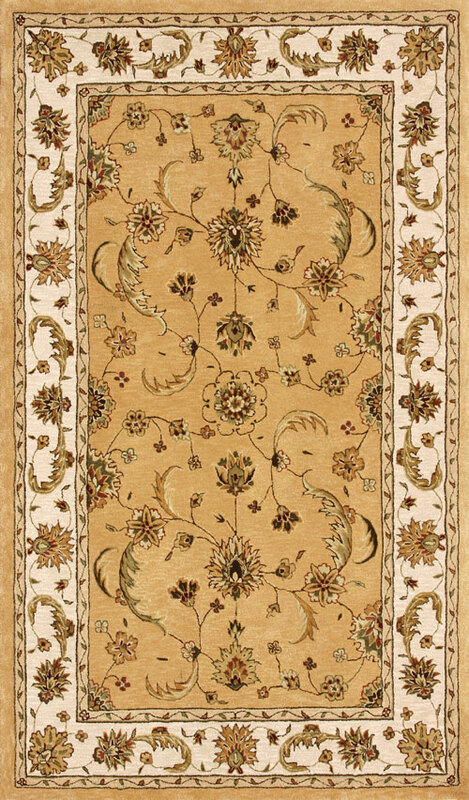 The Jewel collection exemplifies the beauty and color of classic Persian designs. 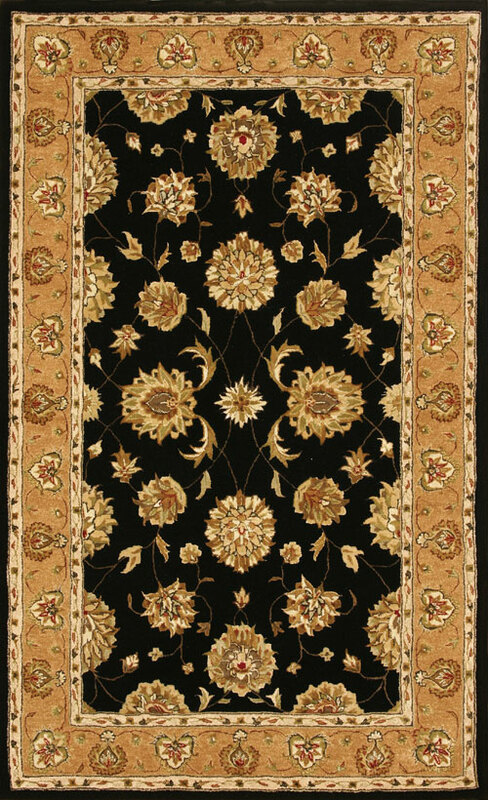 Using hard twist hand spun wool mixed with the most exquisite art silk, Jewel creates a rich texture for the traditional home. 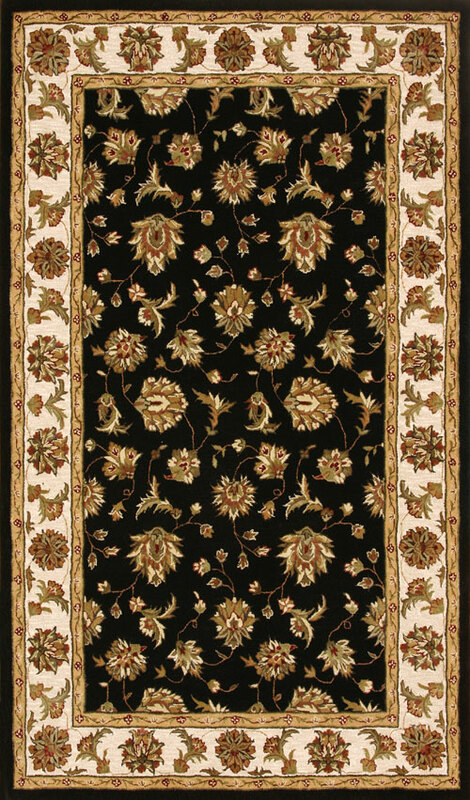 Hand tufted with the most exceptional craftsmanship, the attention to detail can be seen in the intricate designs of the traditional patterns.